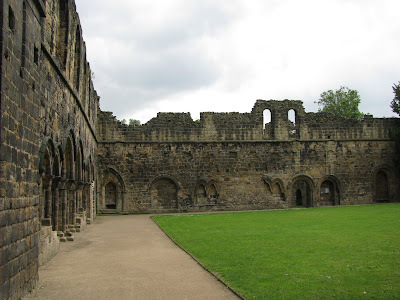 The church from the chapter house. 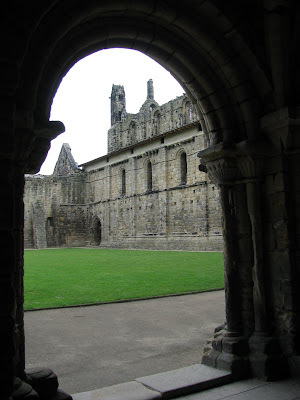 The abbot's quarters, from the infirmary complex. 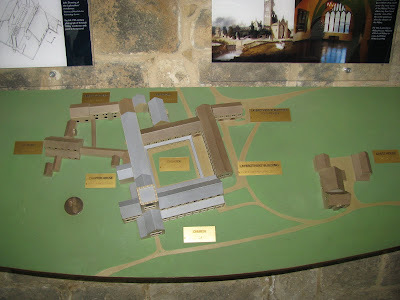 model of the former Cistercian abbey. Southeast corner of the cloister range. 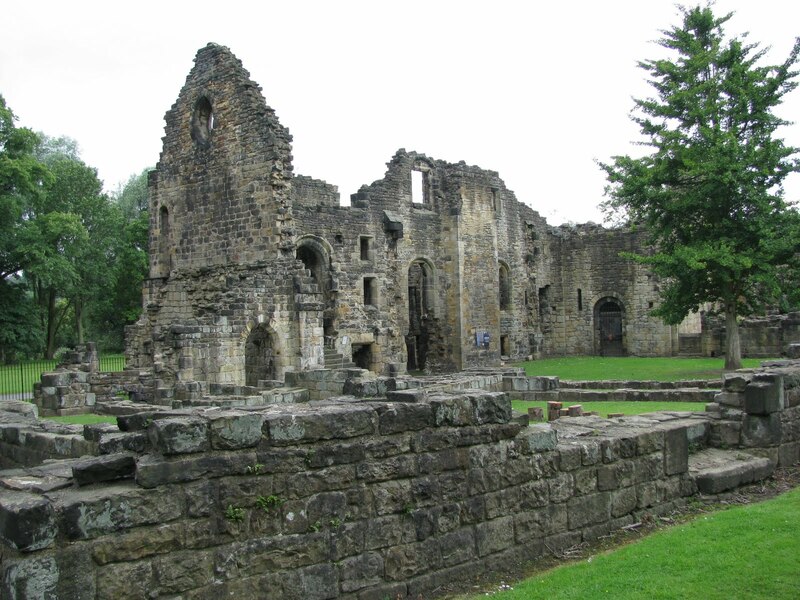 Kirkstall is definitely worth a visit.